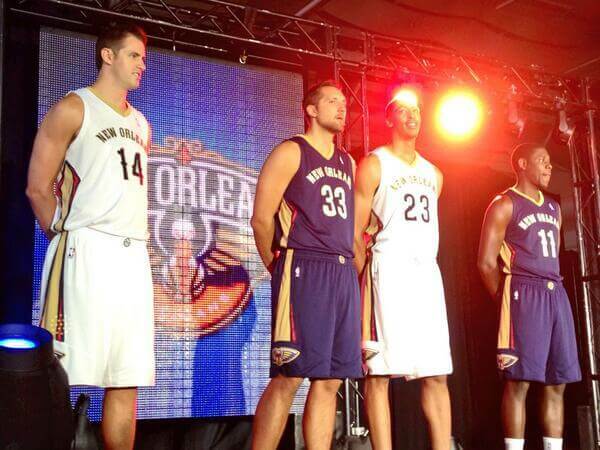 With the future of the teams secure, and a young star to build around, a new era was set to begin in New Orleans. New Owner Tom Benson felt the name Hornets did not fit the city of New Orleans and began exploring a new nickname that would draw more fans and give it a Louisiana style. Though he preferred to buy the name Jazz back from Utah, a deal was not to be made and it was announced following the season the team would become the New Orleans Pelicans.